I am honored for your follow. I am also a step. 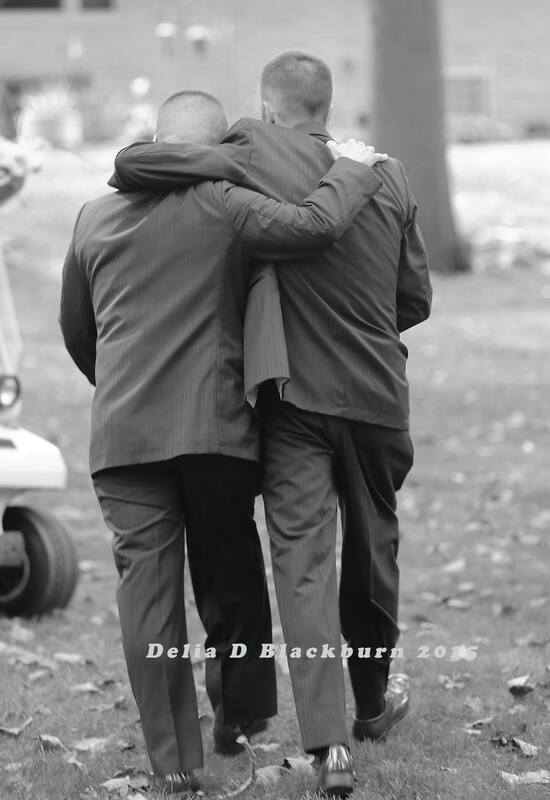 Grab tissues… because you might need them as you look through these pictures. 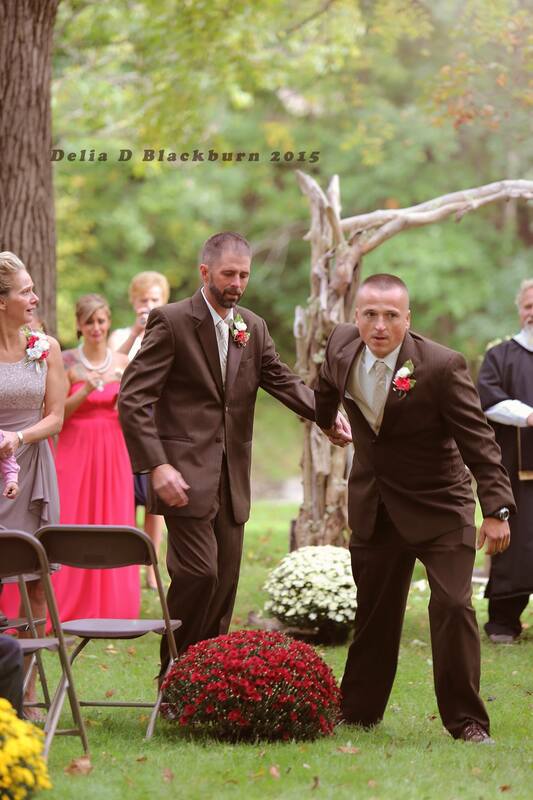 Todd Bachman, father of the bride, brought his daughter to the beginning of the aisle…then he stopped the procession for a moment and walked up to his daughter’s stepfather. 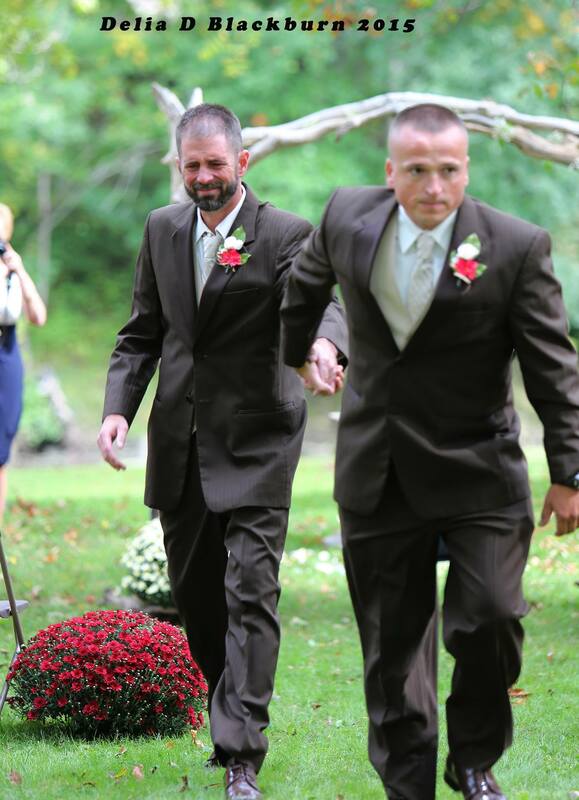 Todd reached out his hand and grabbed Brittany’s stepfather and pulled him down the aisle to walk their daughter down the aisle together. NOT A DRY EYE at the ceremony! Families are what we make them…make it about your kids and not your ego. 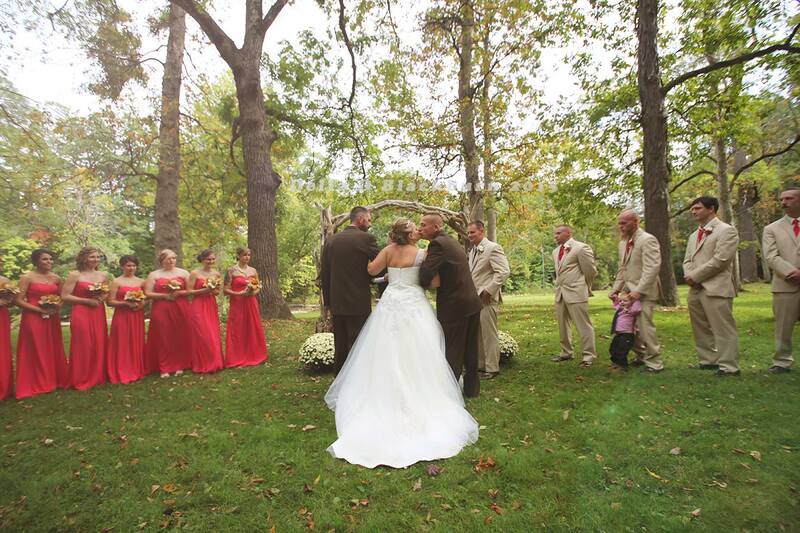 Congratulations Todd Bachman on showing your kids what true love really is…love for your children. “The pure emotion of the moment still gives me goosebumps. Afterward, I spoke to the dad and applauded his actions since I am a stepparent also. Next > SOMETIMES THE ODDEST THINGS HAPPEN IN LIFE! This is so beautiful and kudos to the photographer that capture the moment. Thanks for sharing, now let me reach out for the tissue… Its just sand in my eyes. A redeeming moment! Thanks for sharing. So beautiful! I cried reading it!